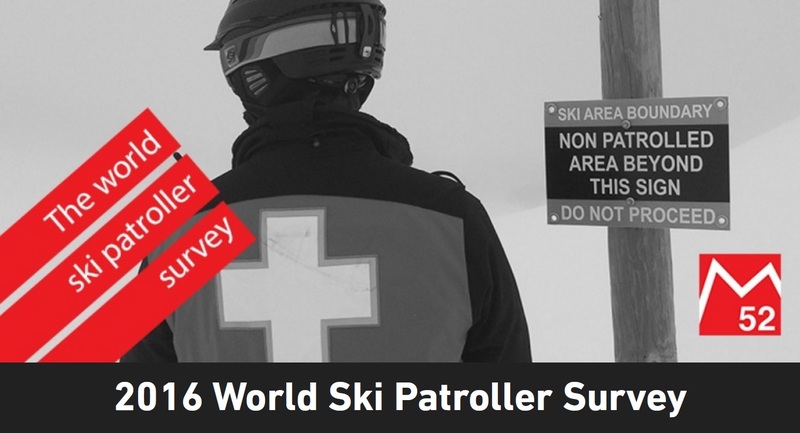 The 2016 Survey received 2193 responses from patrollers in 18 countries; 1605 Volunteers and 588 Paid (part and full time). The largest populations to respond were Australia/New Zealand, Canada, France, Sweden and the United States. Ski Patrollers in 2015 recognised that the Guests they serve are the reason they get up early in the morning. This has been emphasised in 2016 and we see a strong desire to get involved with public awareness of safe practices when skiing but also the Guests own ability. Combined with more communications with other on mountain departments we see a drive to get Mountain Management to utilise Patrol skills and experience more effectively in daily operations. 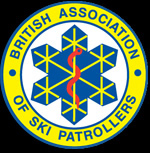 The major issues around Ski Patrolling are rate of pay for Paid patrollers, paperwork and recruitment/ retention for Volunteers. A common theme throughout is the age of equipment and facilities available, and the need to update these in order to be able to continue providing a high level of care to the guests. There are a wide range of views on education, many would like more time on the job to get hands on training, whilst others would like their training to be more laser focussed on skills for on-snow requirements. 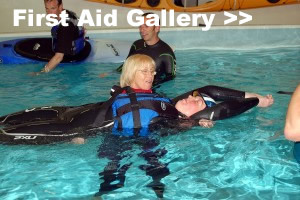 Given the breadth of training provided to some patrollers (particularly in the US) there is a desire to align qualifications to other industries to make the qualification useful throughout the year, perhaps for a Volunteer’s full time work, or for a Paid Patrollers summer job. 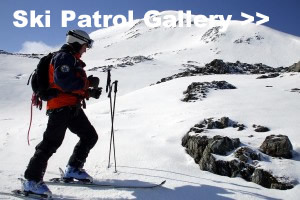 Patrollers continue to spend an average of USD$500 per year on gear necessary to conduct their work, and 60% say they use their own phone for work purposes with no subsidy or financial assistance. To read the full 2016 Report, download it here.